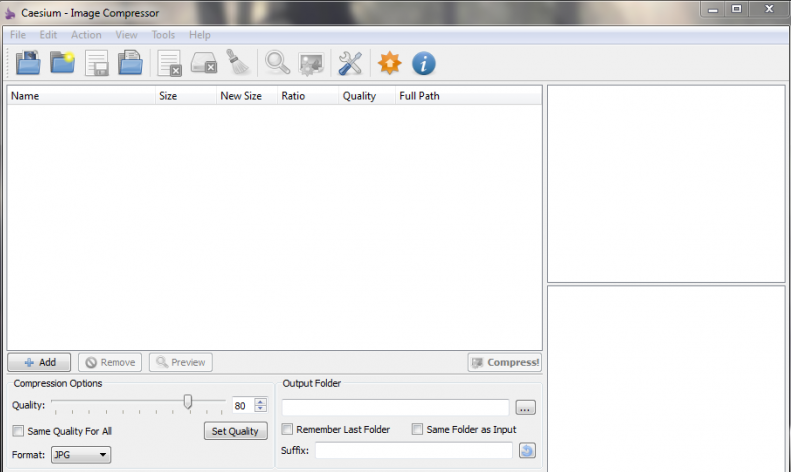 Download Caesium Image Compressor Latest Version – Having a bunch of high-quality photos sometimes will make you feel awful because it will consume a lot of spaces on your Drive. But turning your work of art into smaller sizes will not help you either. Yep, compressing high-quality photos will reduce its brightness, sharpness, and any other aspects. Both of the amateur and professional photographers need to solve this problem in order to save the Drive and their work as well. The only thing that they can do is using the best Image Compressor software to overcome the obstacle without creating a new one. If you are in this situation, Caesium is the best Image Compressor software because it will compress your photos up to 90% without visible quality loss. It is not surprising that Caesium is the award-winning software thanks to its simplicity and effectiveness. It is proven with more than 1 million downloads that make Caesium as one of the most famous image optimization app that has helped photographers, webmasters, and other businesses when it comes about sharing digital pictures. Cesium Image Compressor is available for Windows only. It provides a simple and effective interface with preview options that will help users saving their time in editing pictures thanks to multiple image processing. For those who need to be convinced before downloading the app, let me tell you about the key features that will give you upper hands. No extension or additional software to open compressed files. Drag and drop that will let you edit pictures seamlessly. Customizable settings, it lets you choose the compression levels of every image and see the comparison before and after editing. There are many features that give advance editing experiences, such as multi-language support, metatag information, custom suffix, and zoom function. Cesium is built to help the users solving their problems in compressing pictures in various formats. 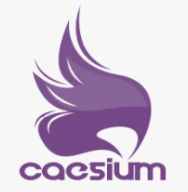 It is easy to use Caesium thanks to its easy-to-use app and simple interface. Once the file installed, you just need these few steps to use the app. Add one or more images from the ‘Open’ section, or you can just drag and drop from the folder to the app instantly. Choose the quality and other setting necessity. There you go! Your files are ready with a smaller size. See? With just a few steps you can get your problem fixed. No need additional software to open the result. Unless you want to edit and add more touch to your work, then you might another editing software for your PC. And please keep in mind that Caesium Image Compressor is not an image-resizing tool. It will only reduce the size of the file while keeping the original dimension. Some people mistaken that Caesium is the image-resizing tool and they put bad reviews on the comment section of the download page.